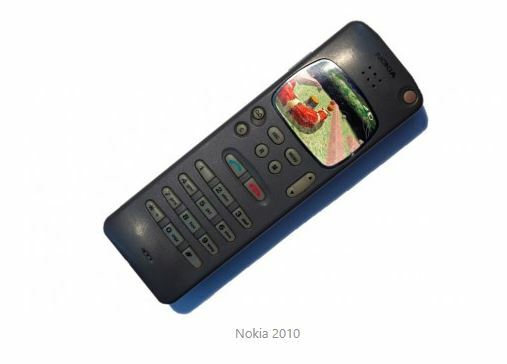 The company, HMD Global plans to re-release another popular model of a mobile phone Nokia. 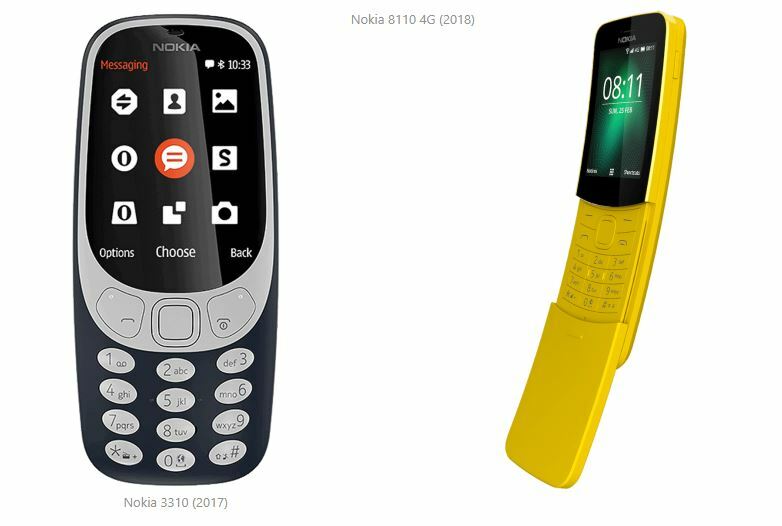 Let’s remind; earlier the Finnish manufacturer showed updated versions of Nokia 3310 and 8110. According to Android Authority, the next HMD Global will reissue the Nokia phone introduced in 1994. Its output will be timed to the 25th anniversary of the original model. It also became known that it will be called the Nokia A10 and will be released in black, red and yellow colors. It’s only known that the updated Nokia 2010 will run on the same OS as the Nokia 3310 (2017) and 8110 (2018), but at the same time, it will support WhatsApp.